Galaxy S4 - How to Use Smart Rotation? 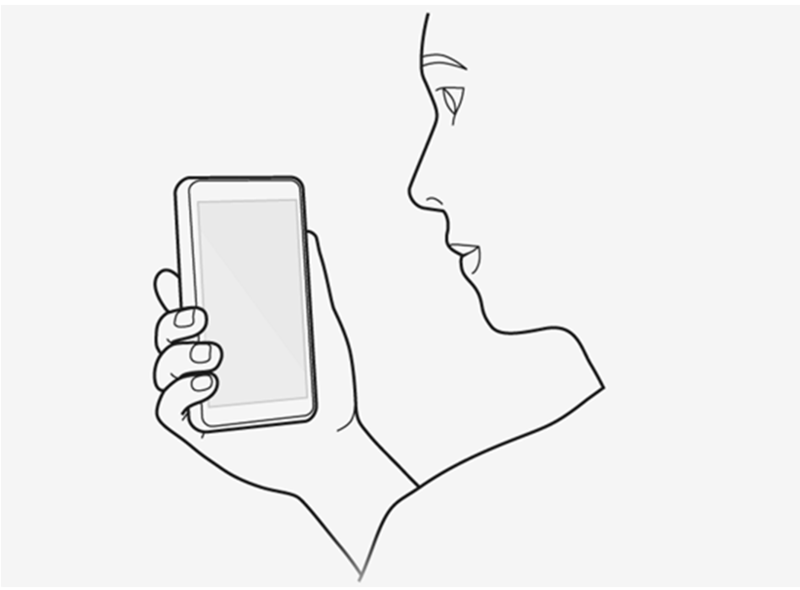 The Smart rotation feature uses the front camera to sense when you are looking at your device and keeps your screen from rotating based on your face's orientation. If you are viewing your device in portrait mode and happen to lie back on your couch, the screen remains in portrait mode. To activate smart rotation, touch Smart rotation. When the feature is on, a green check mark will appear. • When the front camera fails to detect face and eyes. • When the source of the light is behind you or when using the device in the dark. • When the front camera is already in use by another application. • When you are using other gestures, such as Air View. What are the Samsung Smart Care Terms and Conditions? Galaxy S4 - How to Customize the Apps Screen?